We are simply at business management, communication and internal operation, especially on efficiency management. We focus on the product development based on customer application and also the product solution that original from customer field application. 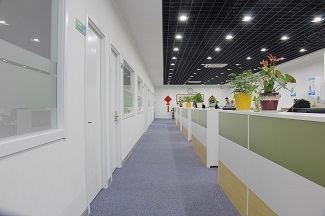 By advantage of the location of Jiaxing Xiuzhou National Hi-Tech Zone, we constantly push the company's products and services to high level. The Founder and the Engineers come from the world's top RF microwave transmission devices company for many years and bring strong research and development capabilities of high-performance microwave cable to the team. The main products are millimeter-wave RF cables and cable assemblies up to 67GHz. 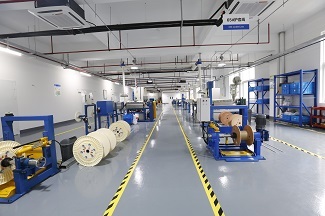 Over the years, the company has been focusing on the R&D of world's leading PTFE wrapping technology, helical spiral copper belt winding technology. 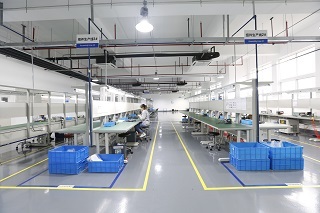 Cable & Cable Assemblies workshop which meet with the advanced processing technology and standards in Europe and the United States are built up with full capability of cable production and also high precision microwave/Millimeter wave cable assemblies production, including phase matching, time delay matching. We continue to improve the professional laboratory and testing skills, to ensure product reliability and consistency. "Strive for the first", "benefit to contributor”. We constantly improve and provide the comfortable and relaxed working environment, in order to attract the talents and inspire the staff. We are working on the incentive mechanism so that every employee is happy to work and satisfied with their self-development. 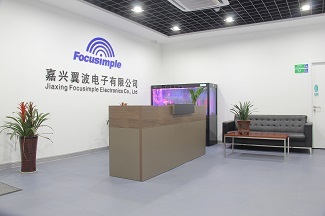 Focusimple’s dream is realizing with the two wings----“product quality" and "service quality"!